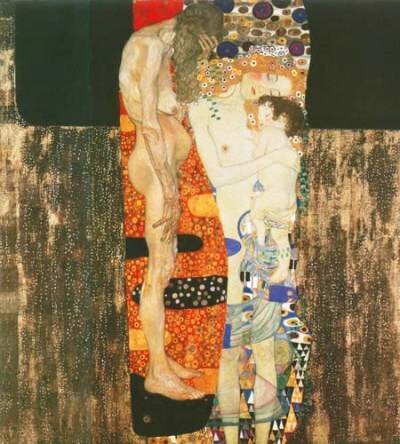 This entry was posted in Musings and tagged August McLaughlin, Beauty of a Woman Blogfest, Gustav Klimt, virgin mother crone. Beautiful post, Kecia! I agree that it is made up of moments. I think I felt more beautiful when I was pregnant than almost any time. Whether I was or wasn’t was completely irrelevant to me. I felt beautiful and powerful, and so grateful that we were able to have a child. Thanks, Jenny! It’s funny, the more I thought about all moments, the more I could come up with ones when I felt beautiful, and so many of them revolved around my daughters. What a gorgeous post, Kecia. I loved this bit in particular: “I have come to think, however, that a woman experiences beauty not in stages as in Klimt’s painting, but in moments.” Indeed! Thanks, August. I hope you do this next year too. 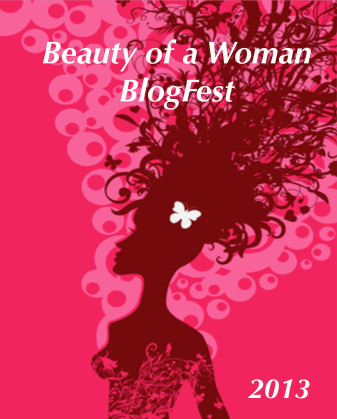 I have been inspired by the posts and awesome writing of my fellow bloggers! 🙂 Very cool. So simple & sweet, but I’m misty, remembering my own similar moments. Difficult ones. Stellar ones. Loved your post. New fan, totally. 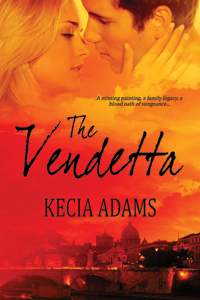 What lovely, poetic moments, Kecia! Thank you. There are times when I feel a beauty in just growing older that I never felt before. Perhaps it’s just a true appreciation of being alive. Yes, exactly, Debra. We don’t take time to just savor being here and how beautiful that just IS. Thanks for reading! I love this artist’s work, for one. But more importantly, I love your list of what makes you feel beautiful. Precious moments in many stages of a woman’s life! They grow up fast — such a cliche but it makes me want to slow time down to enjoy the moments with them. Like those little hands. Thanks for commenting, Coleen! The Three Ages of a Woman is glorious. Seeing it in person is going on my bucket list. I am mere weeks from entering the age of crone; just two weeks from now, I’ll have gone a year without a menstrual cycle. A few short years ago, the idea would have horrified me. Now, I find myself welcoming it with wide open arms and a grateful heart. I’m coming into my own, as the crone. A beautiful post, Kecia. Thank you for sharing. Ooh, yes! Lovely analogy, Ellen. Thanks for visiting! Thank you so much! I agree I am more comfortable in my skin here in my 40s than I ever was in my 20s! I have also ceased to compare my looks to other women. It sounds a little sappy but we are all lovely in some way so why compare? 🙂 Thanks for stopping by! Isn’t it wonderful that we get to this place in our lives? That is one of the lovely things about reading the blog posts from August’s site: it is so powerful to read about the strength and beauty of women out there! Thanks for stopping by! Always happy to have a new reader.